Sign up for Broadjam today to follow bad day down, and be notified when they upload new stuff or update their news! 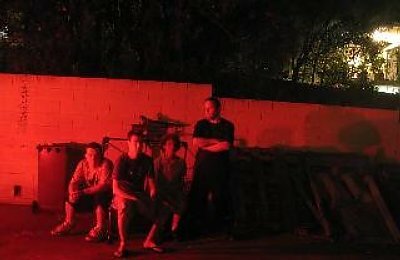 Four piece progressive punk band from Brisbane. 2 ex-Americans, 1 ex-Englishman, 1 half-Aussie so we sound a bit different from other 'local' stuff. Political in lyrics, fast in style, fun in outlook.